Looking for .NET Core? We have a quickstart for that too! With just a few lines of code, your .NET Framework application can send and receive text messages with Twilio Programmable SMS. This C# SMS Quickstart will teach you how to do this using our Communications REST API and the Twilio helper library for .NET. Before you can send an SMS from C#, you'll need to sign up for a Twilio account or sign into your existing account and purchase an SMS-capable phone number. Now that you have a Twilio account and a programmable phone number, you can start writing some code! To make things even easier, we'll next install Twilio's official helper for .NET Framework applications. If you have Visual Studio installed, you are ready to get going. Otherwise, you should download and install it now. Once you have Visual Studio, open it up and create a new Console project. select the "File" menu and choose "New" then "Project..." and select "Console App (.NET Framework)". Please note: it's okay to hardcode your credentials when getting started, but you should use configuration to keep them secret before deploying to production. 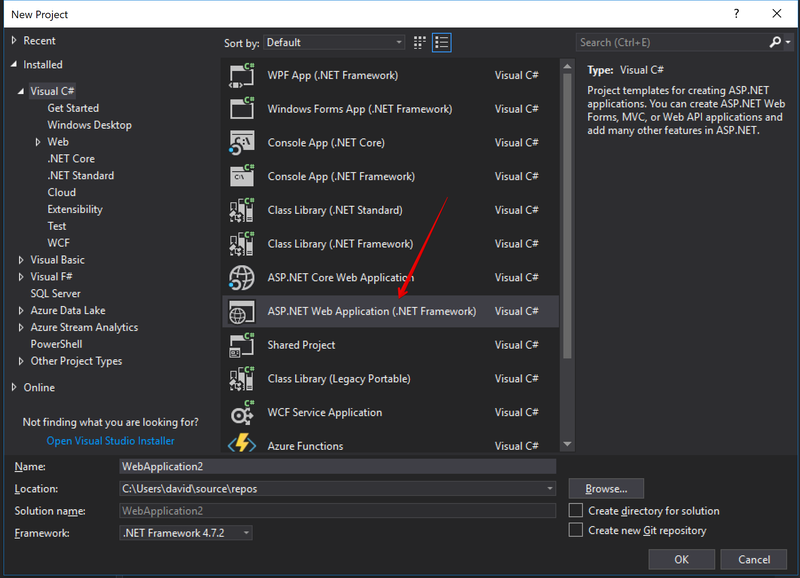 ASP.NET applications should use the built-in configuration system for ASP.NET on the .NET Framework. Other types of .NET applications could use environment variables. Replace the to phone number with your mobile phone number. This can be any phone number that can receive text messages, but it’s a good idea to test with your own phone, so you can see the magic happen! As above, you should use E.164 formatting for this value. 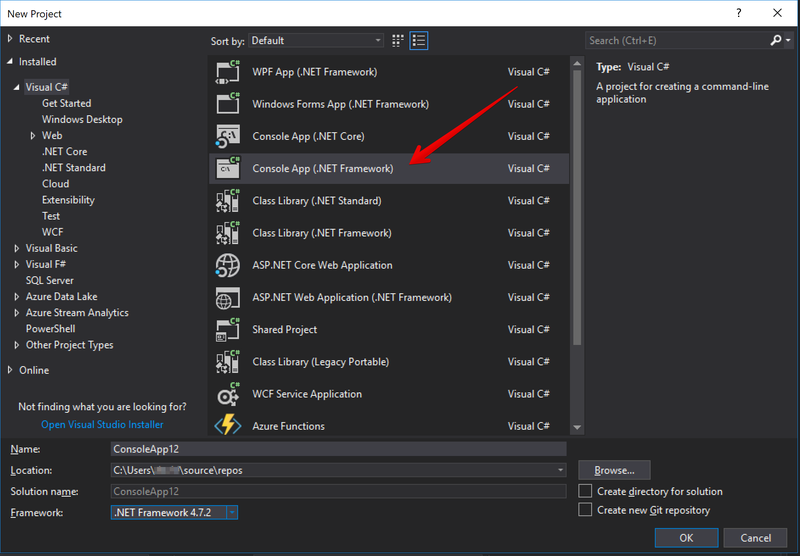 Save your changes and run your project in Visual Studio. Are your customers in the U.S. or Canada? You can also send them MMS messages by adding just one line of code. Check out this sending MMS tutorial to see how it's done. When your Twilio number receives an incoming message, Twilio will send an HTTP request to a server you control. This callback mechanism is known as a webhook. When Twilio sends your application a request, it expects a response in the TwiML XML format telling it how to respond to the message. 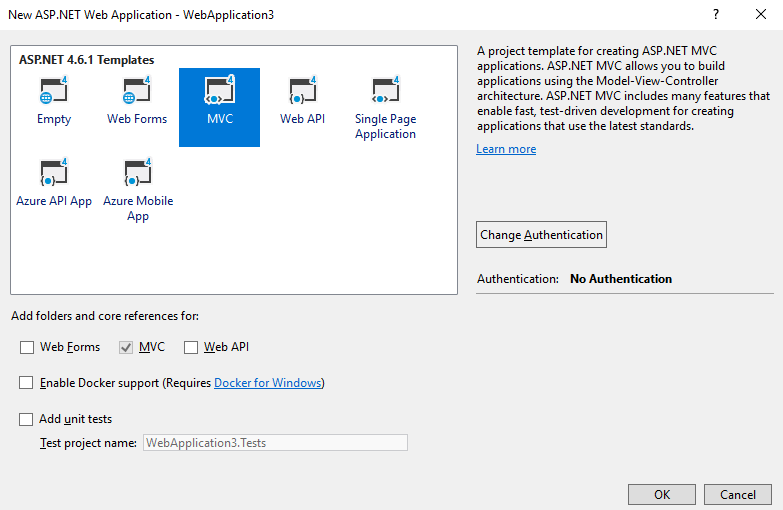 Let's see how we would build this in C# using ASP.NET MVC for .NET Framework. Use the following code to create an action that can handle incoming messages. Be sure to use the entire code sample (note, for example, how the SmsController inherits from TwilioController). In the “A MESSAGE COMES IN” section, select "Webhook" and paste in your URL: in this quickstart step above, it would be: https://354f5b25.ngrok.io/sms - be sure to add /sms at the end, as this is the route to your SmsController class. Send an SMS from your mobile phone to your Twilio phone number that's configured with this webhook. You should see an HTTP request in your ngrok console. Your ASP.NET app will process the text message, and you’ll get your response back as an SMS.